I rarely write about rumors here, mostly because the majority don't have a chance of being even remotely true, and the few that are probably true are only half true. 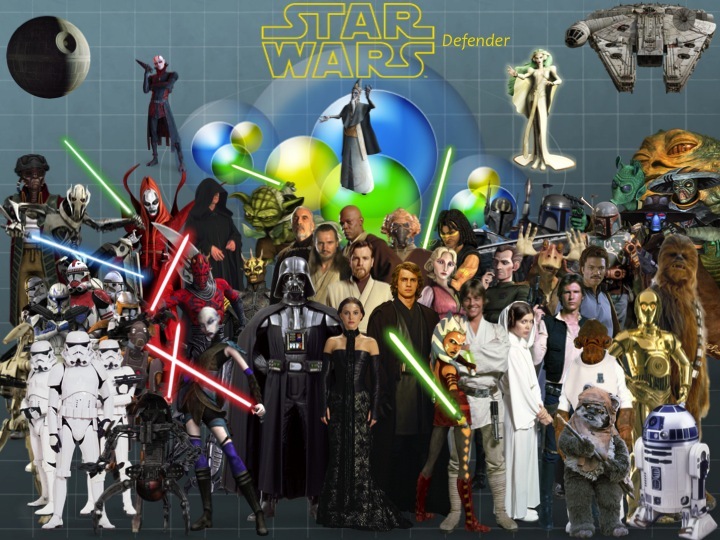 Jedi News's source of rumors has now said that Harrison Ford is finally onboard with Episode VII, something that has been in the speculation box for nearly a year now. However, the interesting part is that Ford signed not only for Star Wars, but also wanted a commitment to Indy 5. So if all parties get arranged, then we might see Indy 5 after all by 2016. It's also worth noting that he wanted to see the synopsis of his character on more than just Episode VII, and that he signed on for a multi film deal. Of course, we can't be sure that everything this new rumor says is true, but it's the one that has the best chance of being true. I assume that Mark, Carrie, Anthony Daniels and maybe even Kenny Baker have already signed in early on, but with Harrison it was harder to convince him, and Indy seems to have been the giveaway since Ford is more fond of the archaeologist than the space smuggler. Peter Mayhew apparently replaced his knees in order to be capable of walking again, and be back as Chewbacca. 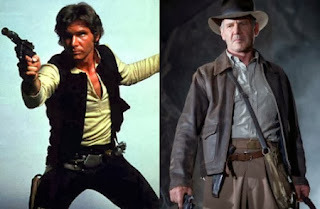 I have been anxiously waiting for Indy 5 to hit the theaters since 2008's Crystal Skull, so here goes to hoping that we get Harrison back into both franchises.